“Maui Skimmers” has been manufacturer skimboards in Hawaii since 1986. 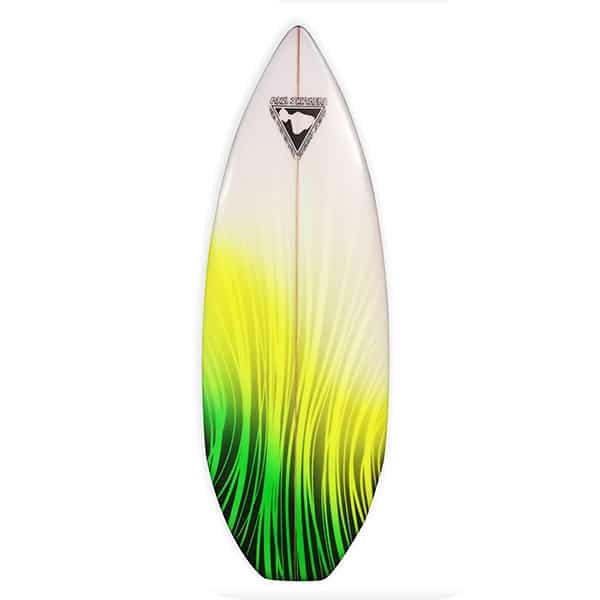 We offer the most high-tech, radical new approach to skimboard designs available today. “Maui Skimmers” came about by noticing a need for a more high performance, functional product. Disappointed with the way other boards performed, we began incorporating theories of modern surfboard designs into our skimboards. The result is a board that is longer, narrower and thicker than the more traditional flat, wide skimboards that are currently on the market. Therefore, “Maui Skimboards” more closely resembles small surfboards than skimboards, truly a major breakthrough in skimboard technology. Many years ago here at Maui Skimmers, we noticed a need for a different style of skimboard shape when it came to skimboarding. The idea for these skimboards came about circa 1982 when I saw a guy skimming on a broken surfboard and he was ripping! 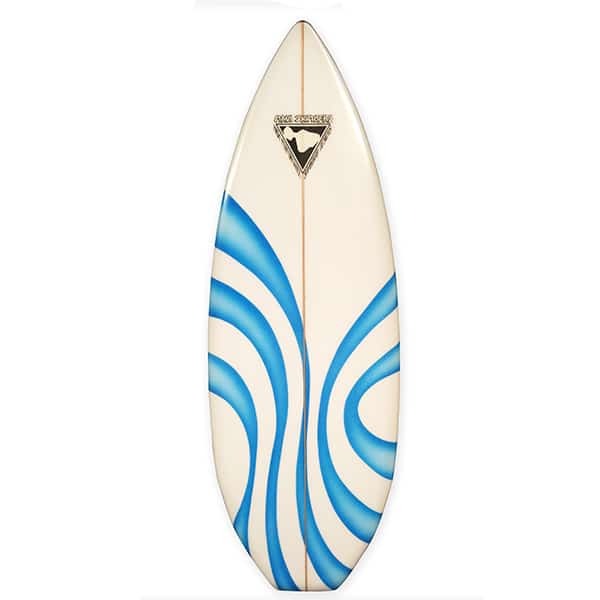 When I got home, I immediately began my search for an old surfboard that I could strip the fiberglass off of and then shape into my own “Sandsurfah” style of skimboard to resemble the one I saw the guy shredding on. Once the board was shaped and finished being fiberglassed, I took it down to my local beach and was amazed at how good it worked! It was revolutionary at the time and all of my skimboarding friends wanted me to make them custom skimboards, so I did. It was just a hobby back then, but as I noticed an increased interest, I decided to start a company and called it Maui Skimmers. As time went on, I began to incorporate the theories of modern high performance surfboards and skimboards and combined them and then refined the shapes into what they are today. 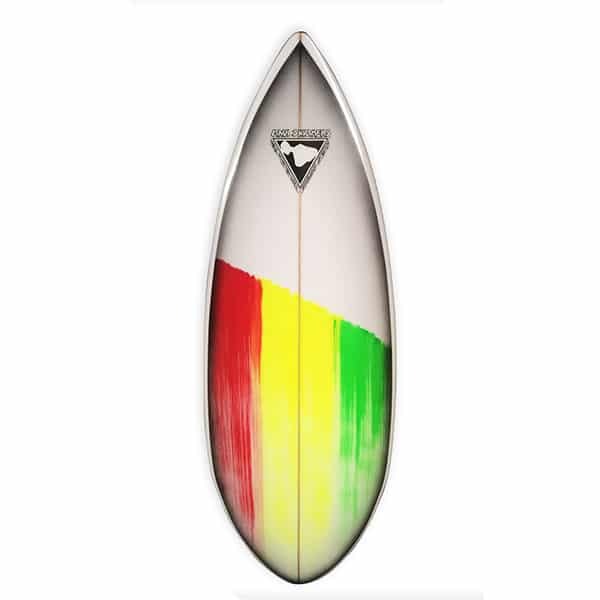 By utilizing such things as channel bottom features, increased foam volume, unique linear foils, modern surfboard style rails, they offer a unique approach to the skimboarding experience and we truly believe that these boards represent the ultimate in skimboard design. We have since expanded the style of shapes to include a few different approaches to the designs to cater to the many different aspects of the skimboarding experience and also specialize in custom ordered shapes to suit each individual’s personal needs. Shaped out of a medium/high density foam core and laminated with multiple layers of fiberglass, these skimboards are strong and durable and offer excellent performance characteristics. Order yours today and come skim with us! MS “Sandsurfah” series size guide. This is a size guide to help you determine the ideal size for you. This is just a basic suggestion for the correct size skimboard based on feedback from our team riders and customers and also based on observations of skimboarders at the beach. We also understand that there are many different body types as well as ability levels when it comes to skimboarding. The sizes listed below are the most common sizes that we shape and suggested weight range for each. If you have any questions as to the correct size to order, feel free to contact us to get answers to any questions that you may have. Custom sizes can be shaped in smaller or larger sizes than listed for the groms or the heavy weights.